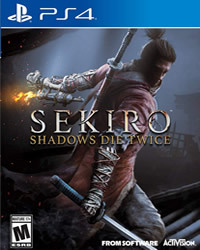 Sekiro Shadows The Twice is now available on PS4, Xbox One and PC. The game has just been released today and there is already a second update. 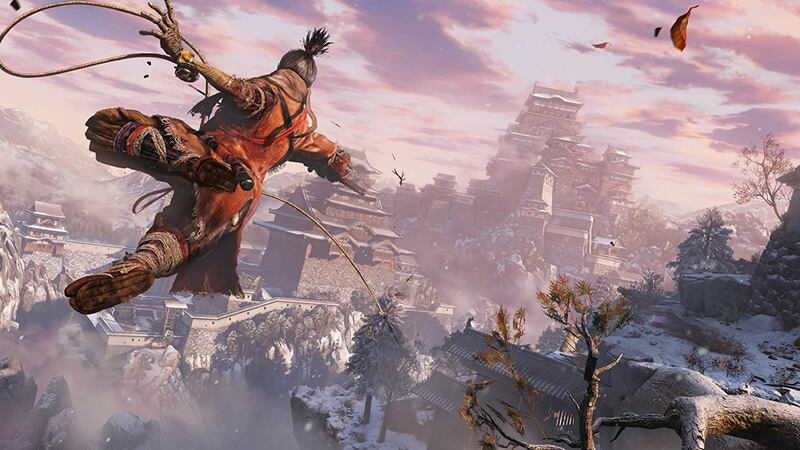 We have the full patch notes for Sekiro 1.02, the update is quite small and comes with only a few minor bug fixes and optimizations.